Gregory W. Fox is an experienced criminal defense attorney representing clients throughout Madera County. If you have been charged with a criminal offense please contact the Law Office of Gregory W. Fox at (559) 222-5800. 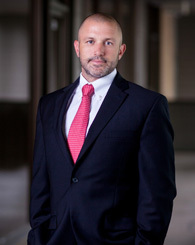 Gregory W. Fox represents clients who have been charged with serious felony or misdemeanor crimes including domestic violence, gun charges, drug charges and driving under the influence (DUI) of drugs or alcohol. If you, a friend or loved one have been arrested for a criminal offense or are the subject of investigation by law enforcement, you need a criminal defense attorney who will protect your rights and best interests. A criminal conviction can affect your reputation, your future and possibly your freedom. A conviction of a criminal offense can lead to fines, probation, mandatory drug and/or anger management classes, community service and even jail or prison time. 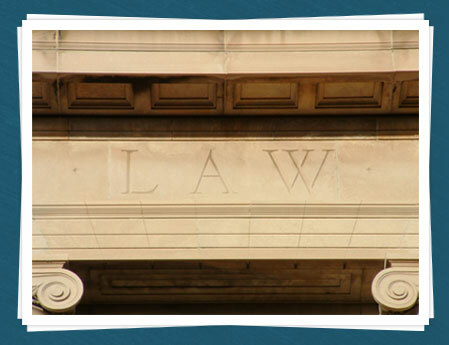 The Law Office of Gregory W. Fox has extensive experience representing individuals in criminal offense cases. If you are in need of an experienced and dedicated criminal defense lawyer or would like to discuss criminal charges involved with your pending criminal trial, please contact The Law Office of Gregory W. Fox at (559) 222-5800 for your free consultation. In most instances we are able to make an appointment for the same business day. Gregory W. Fox is an experienced criminal defense attorney representing clients throughout Madera County in State and Federal Court. If you have been charged with a criminal offense you need an experienced criminal defense attorney. Gregory W. Fox offers the personal attention and dedication you deserve when facing criminal charges. You owe it to yourself to obtain an experienced criminal defense lawyer when your freedom is potentially at stake. San Joaquin College of Law (J.D. Valedictorian, 2005). If you have any questions regarding criminal defense services provided at the Law Office of Gregory W. Fox, or would like to schedule your free initial consultation, please contact us today at (559) 222-5800. This web site provides general information only and cannot nor should it be relied upon as legal advice. The law is in constant change and differs from location to location. Applicability of the law changes based upon the facts and circumstances of each case. You should consult an attorney about your particular situation. Transmission of this information is not intended to create, and receipt does not constitute an attorney-client relationship between the sender and receiver. Internet subscribers and online readers should not act upon this information without seeking professional counsel. Copyright © 2019. The Law Office of Gregory W. Fox. All Rights Reserved. Gregory W. Fox is a Criminal lawyer representing clients throughout Madera, Madera County and the Central Valley of California.